Today we are focusing on the hips, specifically the front of your hips. We are targeting the muscles that cross the hip including your rectus femoris, psoas major, and quads in general. 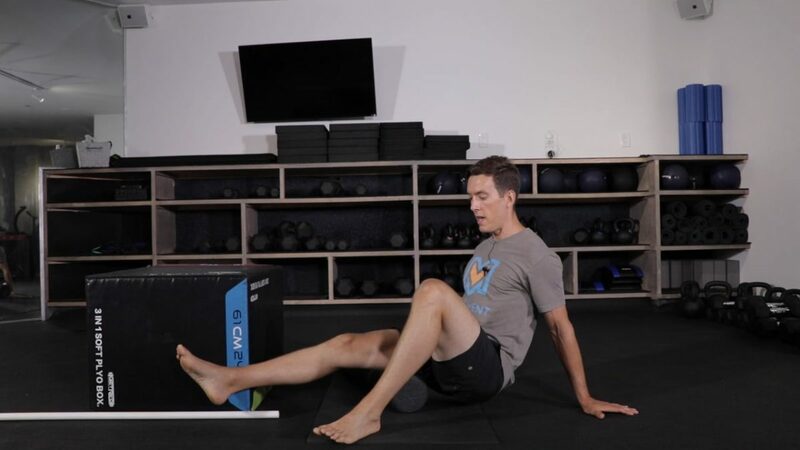 The end range isometrics while in the couch stretch can get intense, stick with it and breathe! Today we are showing some love to your feet! We are getting after the plantar fascia and big toe specifically. When we think about performance, everything starts from the big toe and feet. Spend some time today and you will reap the benefits! 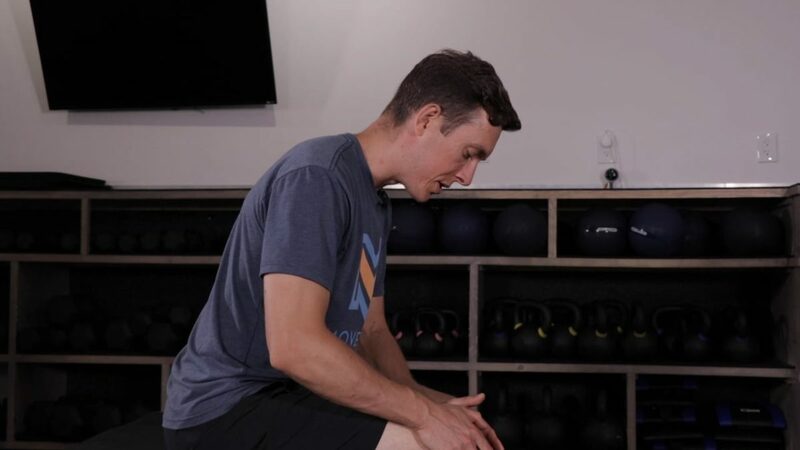 Today we are targeting the flexibility, mobility, and stability, of the shoulder! Yes 2 days in a row! We are getting after a different area today. We are honing in on the lat’s, obliques and all the musculature that runs down the side of your torso. Get after it! Today we are focusing on the flexibility, mobility, and stability of the shoulders. 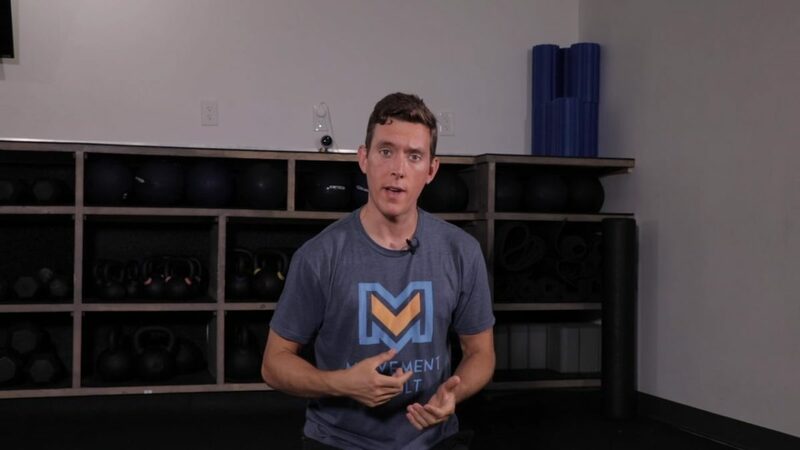 We are targeting the Pec Major and Minor for the myosfascial piece and following that up with end range stability activation. Today we are working on flexibility, mobility, and stability of the hips! We are targeting internal and external rotation range of motion specifically. 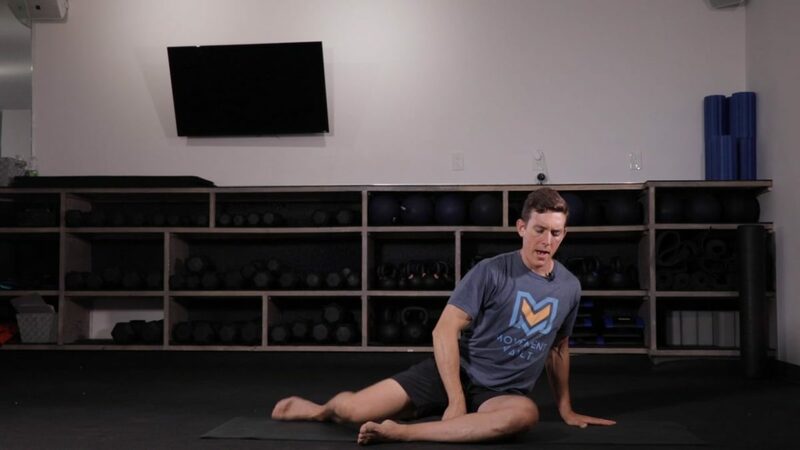 You may and probably will cramp in these positions. If you cramp, shake it off and get back in the stretch. Don’t fear the cramp! Today we are focusing on the wrists! 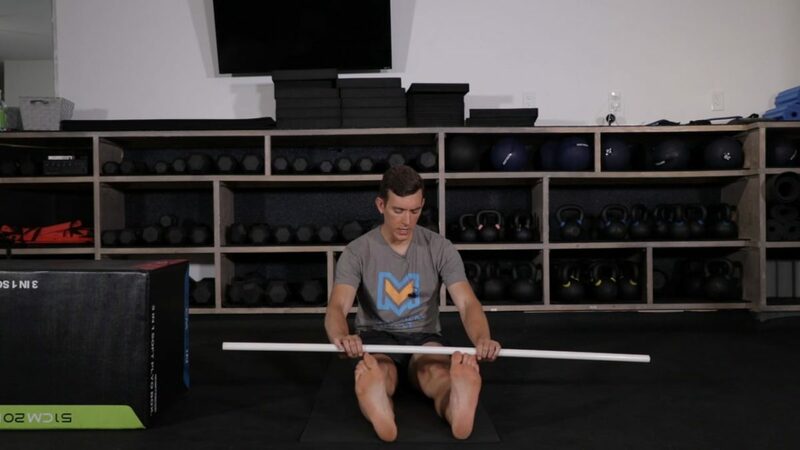 A lot of people don’t spend enough time on their wrist flexibility, mobility, and stability. But you aren’t going to be that girl/guy! Have fun! Today we are working on your Thoracic spine flexibility, mobility, and stability! 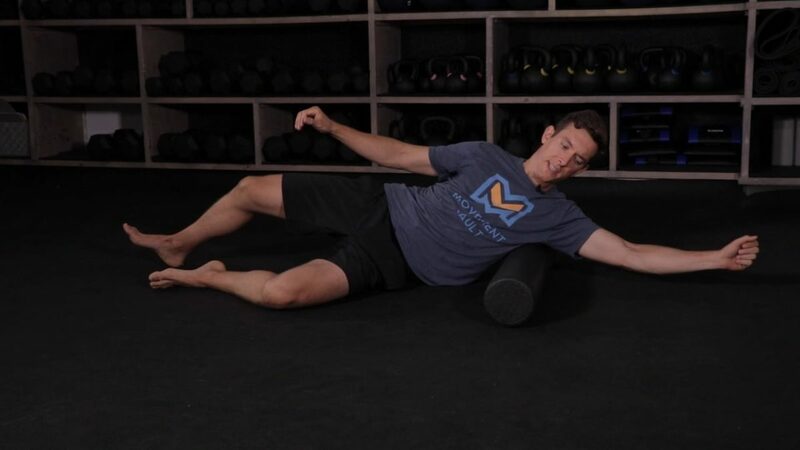 Optimizing T-spine mobility translates in to better movements in almost everything we do in and outside of the gym. Don’t skip T-spine day! Today we are focusing on hip flexibility, mobility, and stability! Again! We are targeting two hip flexors in particular: Your psoas and rectus femoris. Get after it guys! Today we are working on hip flexibility, mobility, and stability. We are targeting the hamstrings specifically. Get after it guys! Today we are working on shoulder flexibility, stability, and mobility. Yep two days in a row! Your shoulders need it, trust us! Today we are focusing in on the posterior rotator cuff muscles. *We had minor audio technical difficulties later in the video. You’ve got to love technology! Today we are targeting the flexibility, mobility, and stability of the shoulders. We are working specifically on the muscles surrounding the shoulder blade (scapula) including the rhomboids. Today we are working on hip mobility, flexibility, and stability. 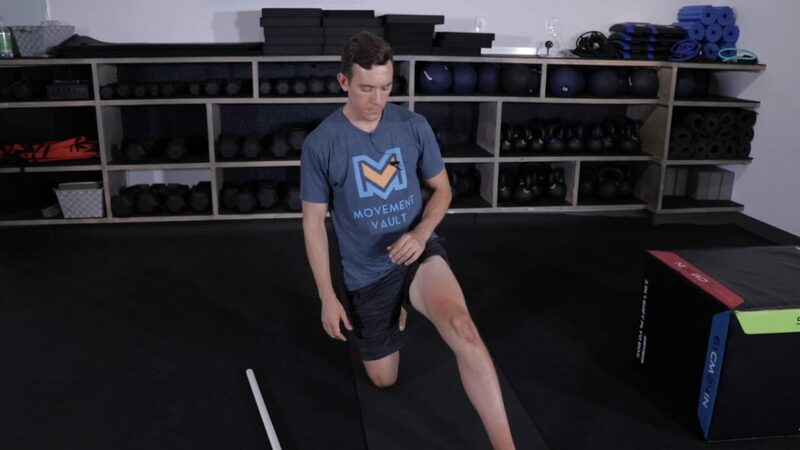 We are targeting the hip flexors, the psoas major and rectus femoris specifically.